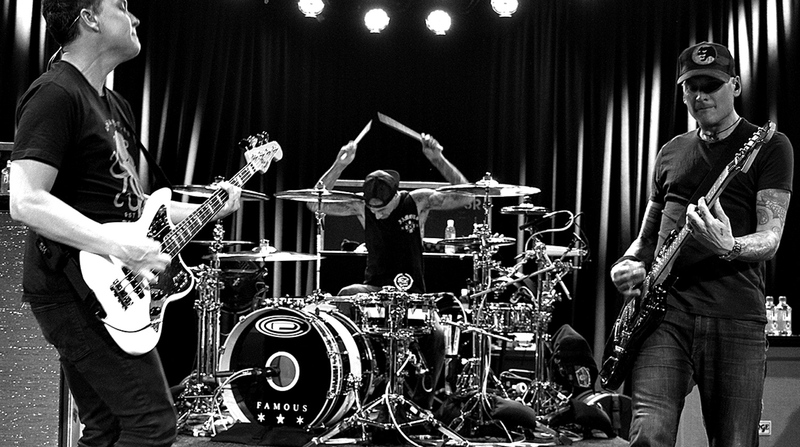 Blink-182 have added two tour dates with Hawthorne Heights. The show on June 23rd is already sold out, but tickets for the June 16 show are still on sale. The rest of the dates can be found here.